Coffee lovers have long embraced the single serving cup of coffee. 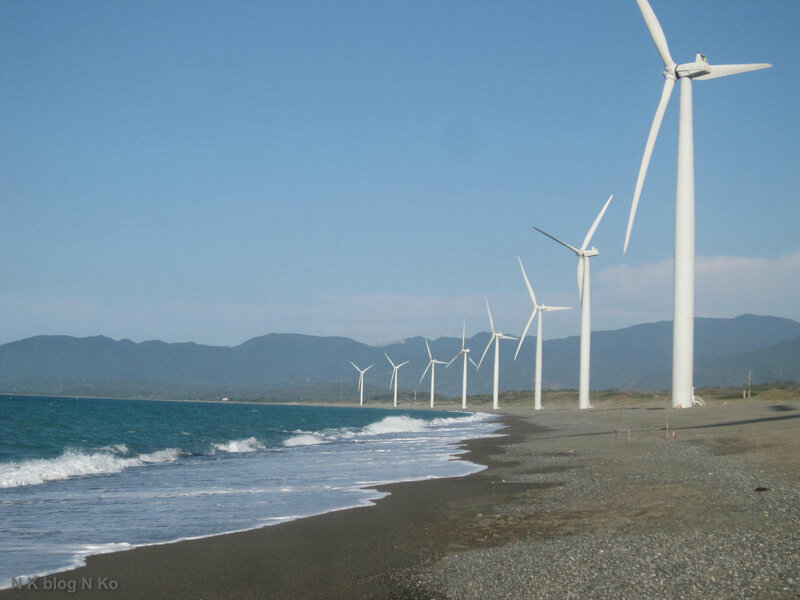 While many love the efficiency and ease of machines such as Keurig, folks looking for more environmentally friendly alternatives have been out of luck. Until now. 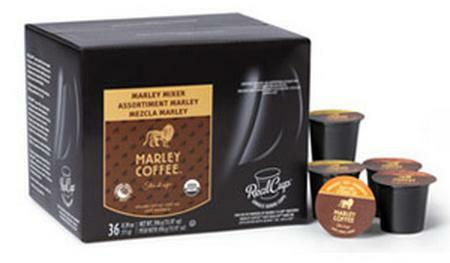 Marley Coffee – a sustainably grown, ethically grown artisan coffee founded by Rohan Marley (Bob Marley’s son) – just announced its first retail shipment of the new recyclable EcoCup, an easy-to-recycle, single-serve capsule that’s compatible with most Keurig® K-Cup® machines. The EcoCup offers great-tasting, premium coffee in a sustainable format that will dramatically reduce the amount of waste that’s normally produced by traditional capsules. 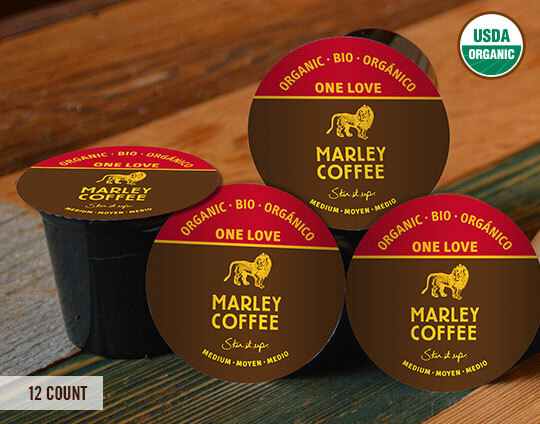 Created in a strategic partnership with Mother Parkers Tea & Coffee, Marley Coffee is the first premium coffee brand to bring this sustainable solution to market, five years ahead of coffee industry giants. 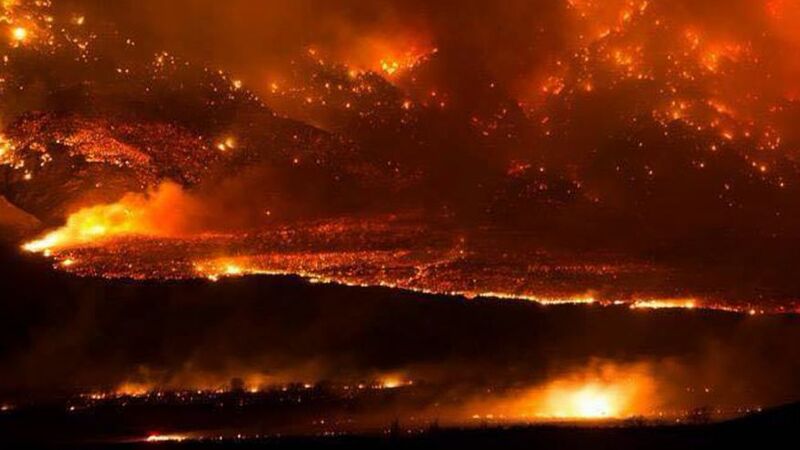 With wildfires raging all the way up and down the West Coast, firefighters welcome every advantage they can get to successfully bring conflagrations under control. In 2008, I profiled a then new product called FireIce (see full article below), an innovative product that’s nontoxic, biodegradable and effectively snuffs fires out.